In 2012 Givaudan established an organic, fair-trade partnership with Haitian vetiver farmers to improve cultivation practices in the poverty-stricken island nation. 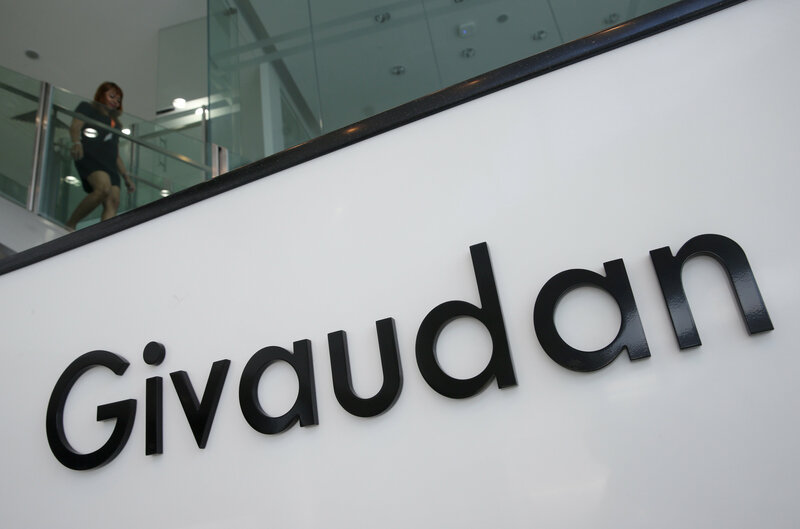 With its latest initiative, Givaudan hopes to cash in on increasing demand for products that consumers see as helping trim environmental waste. 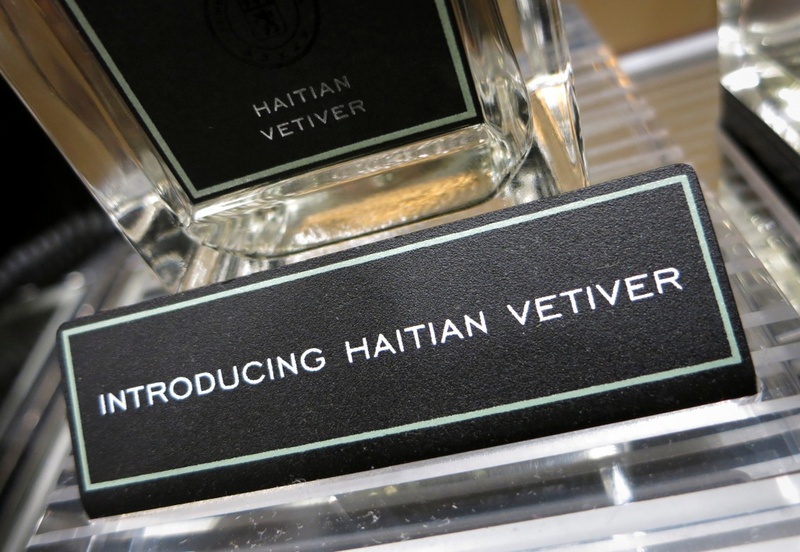 Other companies including Firmenich and New York-based International Flavors and Fragrances – along with Givaudan, the world’s leading producer of raw materials for the perfume industry – have also established sustainable vetiver farming programs in southwest Haiti. Natural catastrophes including a 2010 earthquake that killed some 200,000 people helped plunge Haiti into prolonged chaos, and some have pinned their hopes on vetiver – known as Haiti’s “super crop” – to help the economy stabilize.